Growing your business sustainably is not an easy task. At Sequel CFO, we've worked with many businesses who were able to do it on their own – until they weren't. In fact, that's why many of our customers come to us in the first place: they need help creating a plan for the future. 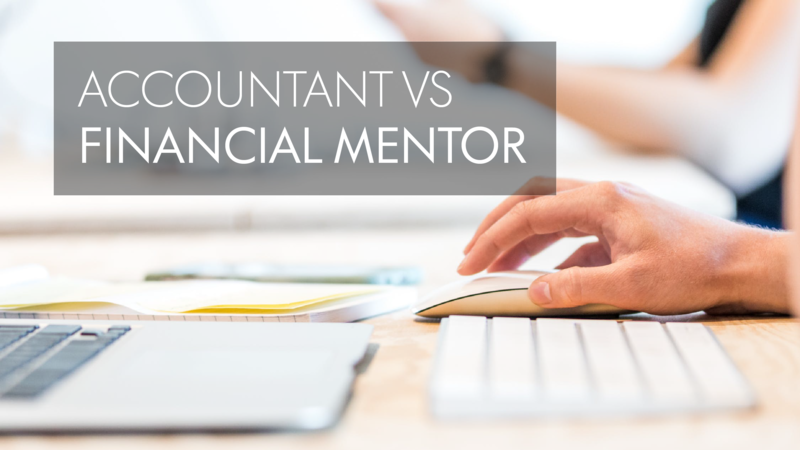 Accountant Vs. Financial Mentor - Which is Best for Your Business? 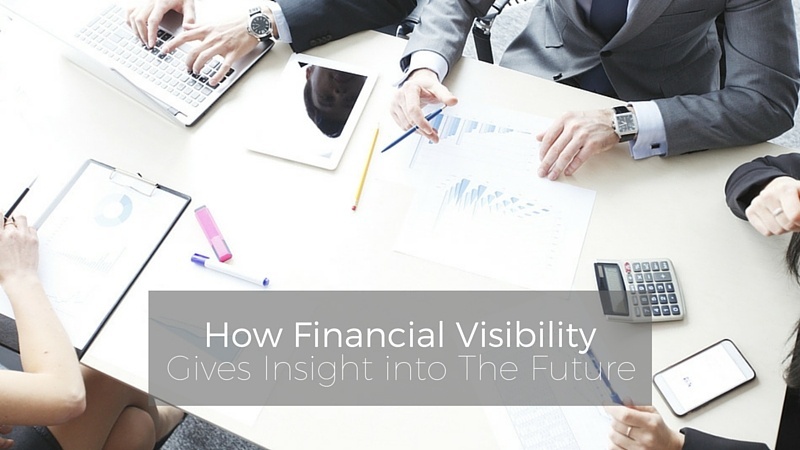 There are so many different roles that can fill your business' financial necessities. 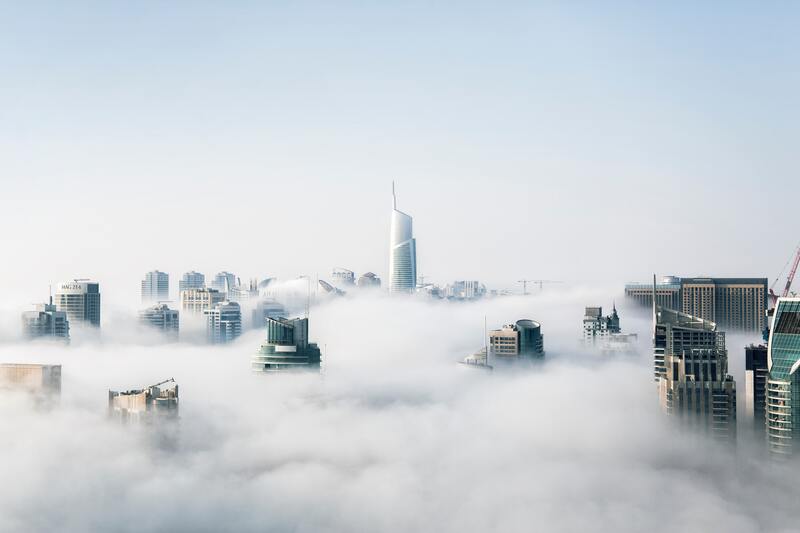 Each company has their individual needs, but as a business owner, how do you know whether your current situation is the right fit for your business?